The Marine Molecular Ecology and Evolution Laboratory uses molecular genetic approaches to tackle ecological and evolutionary questions in the context of a rapidly changing marine environment. 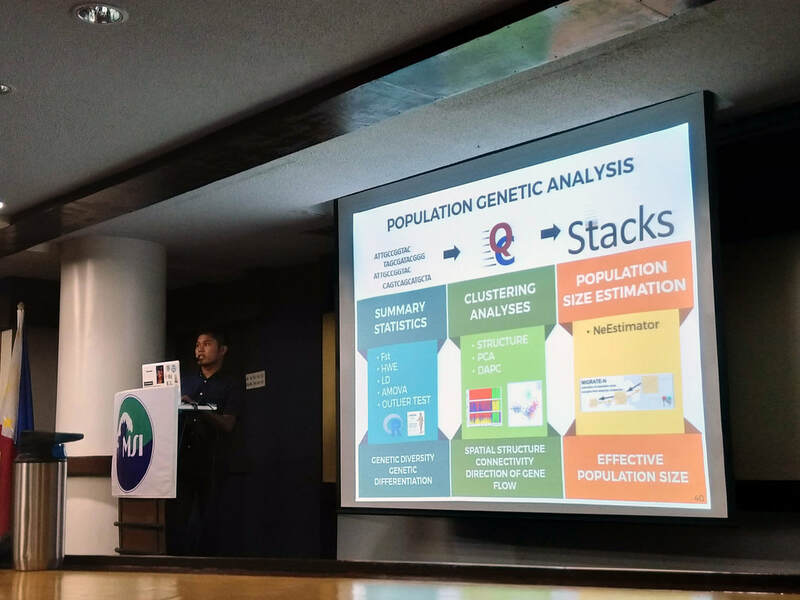 Joining the forefront of modern biology, we are now gearing towards the genomic track to complement standard genetic tools and methods with a more holistic and in-depth understanding of the evolutionary processes and ecological factors that drive speciation, adaptation, genetic connectivity, and stock enhancement of marine populations to promote conservation and science-based management of the country's marine resources. 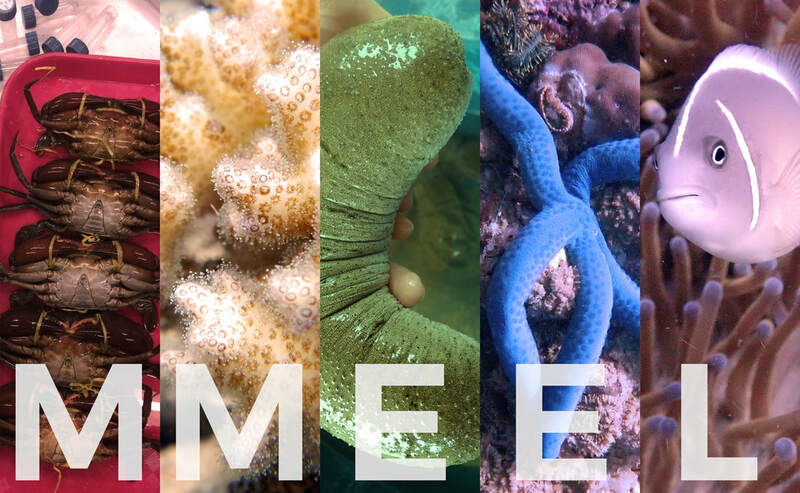 MMEEL is affiliated with the Marine Science Institute of the University of the Philippines Diliman. Juny and Kenneth close the sem with their fabulously defended theses. 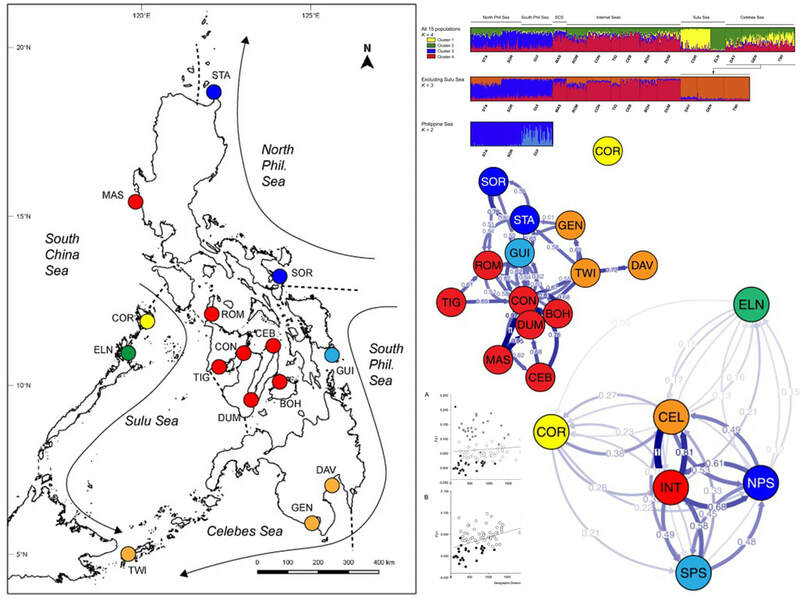 MMEEL study on the regional genetic structure of sandfish across the Philippines, now published! Mikel at the 8th Fisheries SciCon! Deo explores the influence of oceanography and sea ranching on sea cucumber population structure in western Luzon. 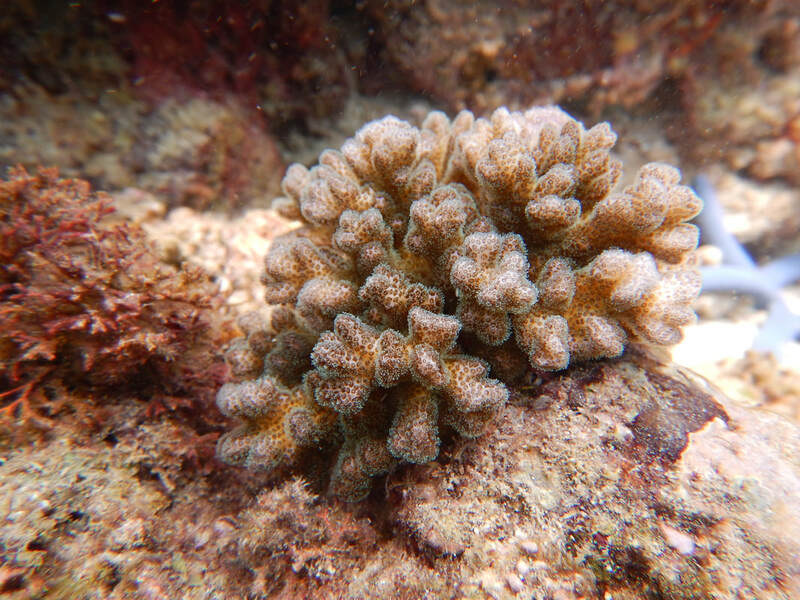 Homegrown paper on Pocillopora damicornis ​diversity in the Philippines out now!